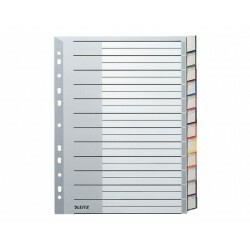 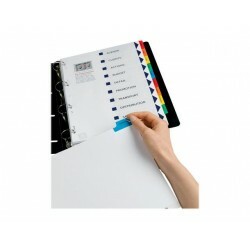 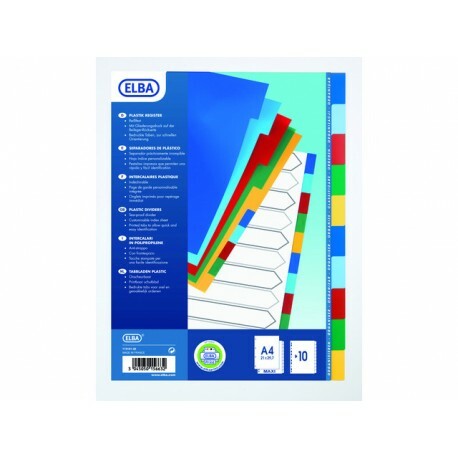 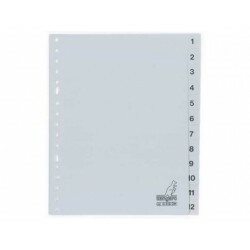 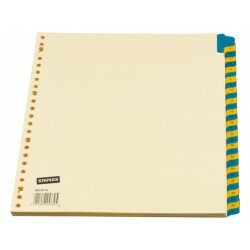 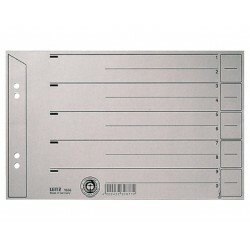 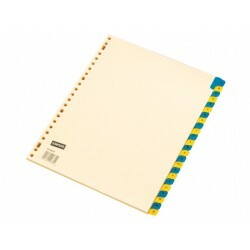 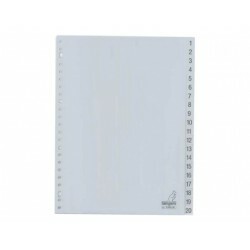 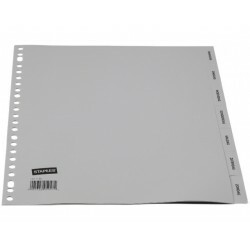 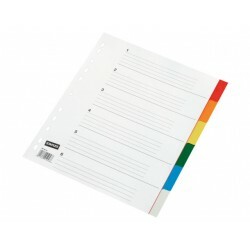 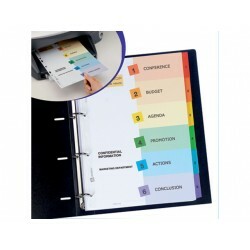 Managing your documents, reports and other paperwork is easy with the Elba Blank Dividers. 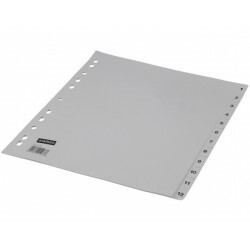 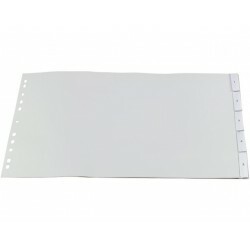 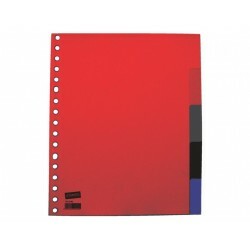 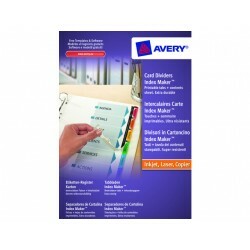 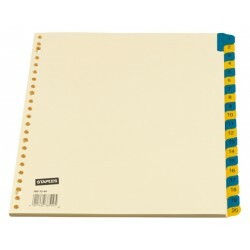 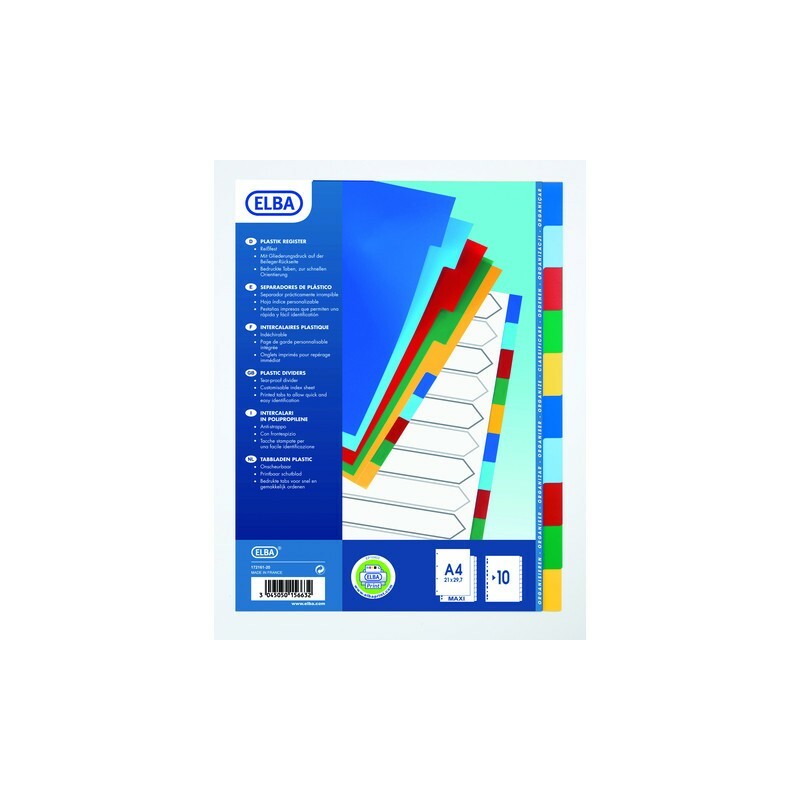 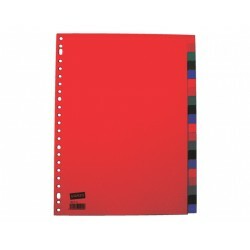 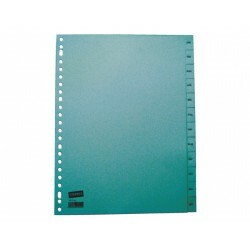 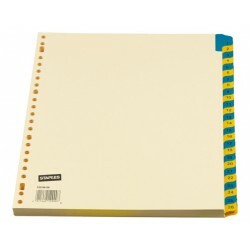 These dividers are constructed from polypropylene and come in assorted colours, so you can quickly locate different files. 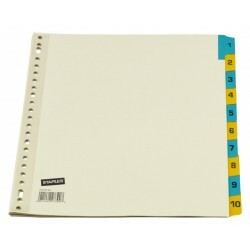 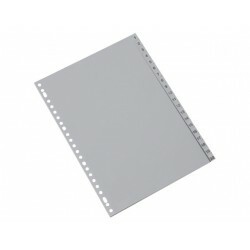 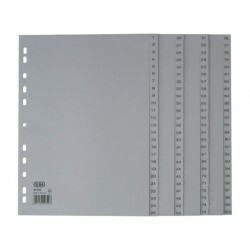 The binding is hole-punched, so you can fit them straight into your filing system.